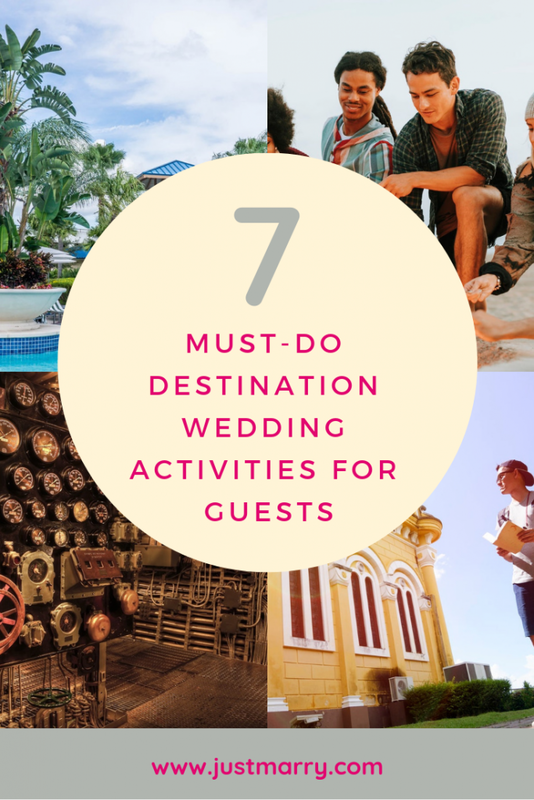 7 Must-Do Destination Wedding Activities for Guests | Inside Scoop - Orlando Wedding Planners | Just Marry! January 30, 2019 by Just Marry! 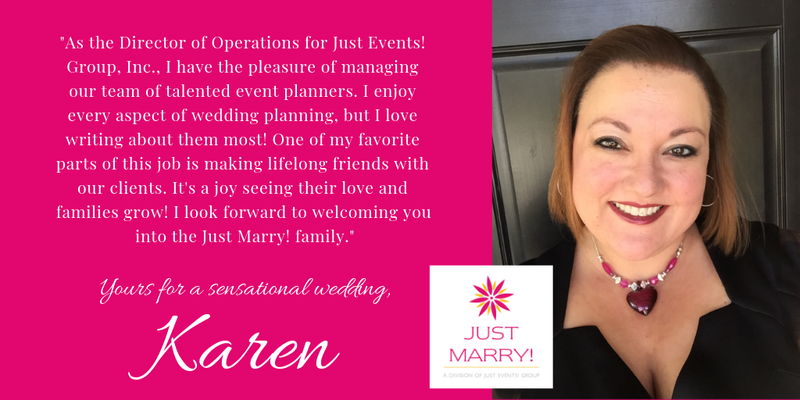 If you didn’t already know this about us, we love planning weddings! From grand, elegant affairs to sweet, intimate destination weddings, we enjoy every moment working with our couples. A part of wedding planning that has a tendency to get overlooked is the events surrounding the big day. Today’s Inside Scoop focuses on some of the must-do destination wedding activities for guests. Let’s get to ‘em! A welcome reception will set the tone for the entire trip for your guests. A cocktail reception or casual dinner allows guests to get together for the first time in a relaxed setting. It also allows you as the couple to say hello to someone you may not get to talk to during the wedding. Interested in hosting a welcome reception? We can help! We’ve arranged everything from fireworks dessert parties at EPCOT to dinners at Universal Studios’ Wizarding World of Harry Potter. Not up to having the scavenger hunt but still want to get a true lay of the land? Try a group tour around the city! Whether it’s a boat, trolley trip, or walking tour, getting your guests together to sight-see is a great way to create memories. Make sure everyone brings their cameras! If you’re hosting a wedding in a tropical location near water, snorkeling or boating are great options! Take advantage of the crystal-clear water and get up-close and personal with the sea life. Don’t forget the sunscreen! Do you have a younger crowd coming to your wedding? Check out the city’s nightlife! Here in Orlando, a great place to go is Universal’s City Walk. There are multiple nightlife experiences at City Walk, from a karaoke bar to a bar that is designed to look exactly like Bob Marley’s home. Worried about transportation? If you’re staying at any of the Universal Orlando Resort hotels, there are multiple forms of transportation available. If you’re staying elsewhere, don’t worry! We can always arrange chartered transportation for you and your guests. 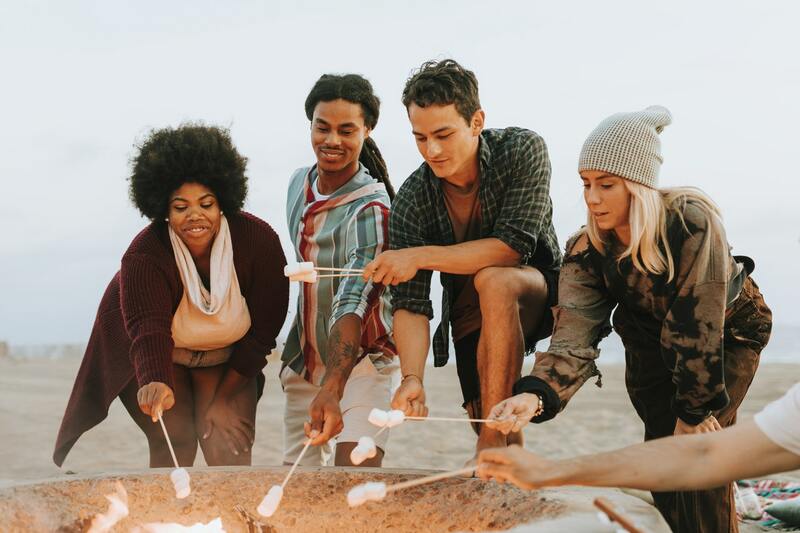 Getting together with your guests the morning after a fun night is a great low-key activity. This is also a nice way to get everyone together one last time before you all bid your farewells. To make this experience even more special, consider having something catered in a private dining room. 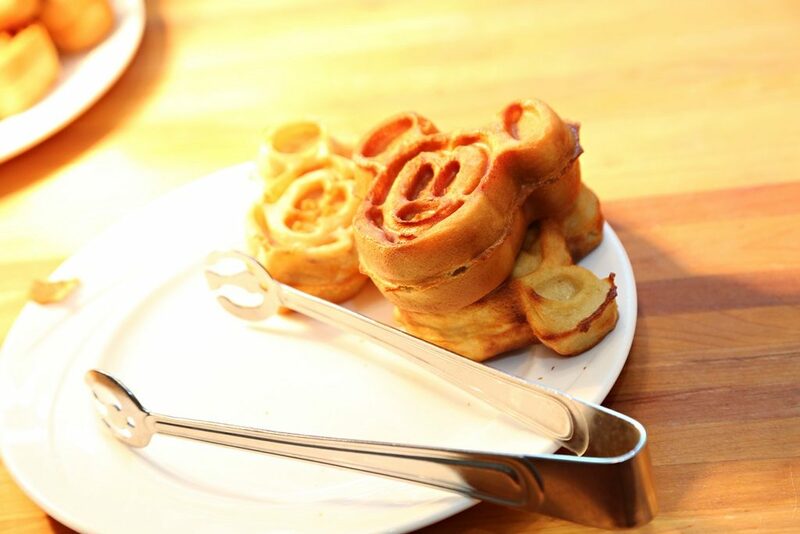 Looking for more activities for guests at your wedding? 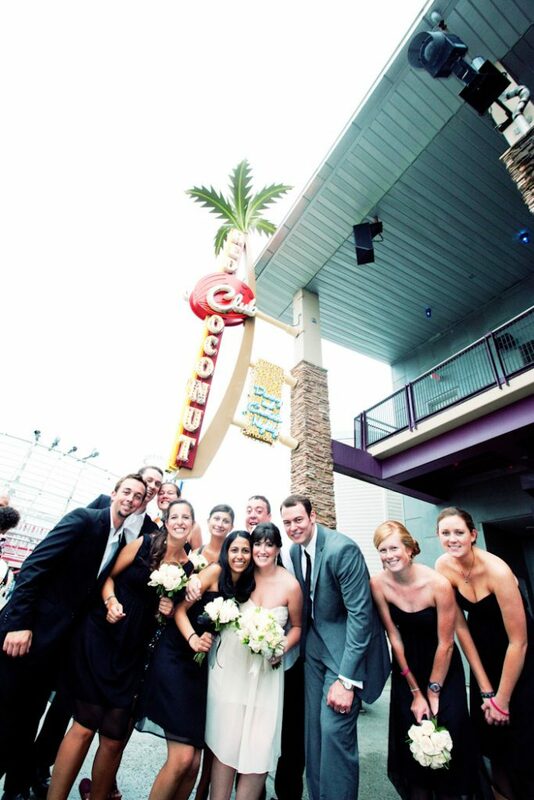 Or are you maybe seeking general advice on planning an Orlando destination wedding? Be sure to check out some of our previous posts related to these topics. Once you’ve done that, reach out to us so we can help you with your planning! Be an Insider! Download more fun activities for guests. 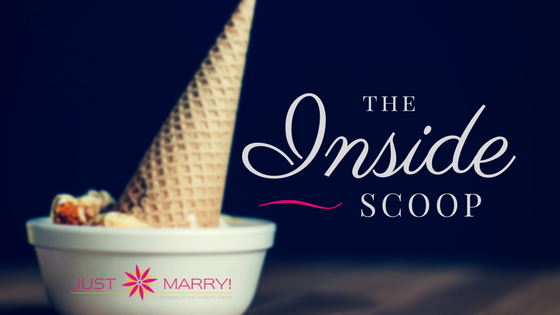 The Inside Scoop is a series featuring insider tips from the Just Marry! team. In this series you’ll pick up helpful insights on everything from wedding planning to all Orlando has to offer. Be sure to stalk us on all of our social media platforms to discover different ways we address every topic in this series!